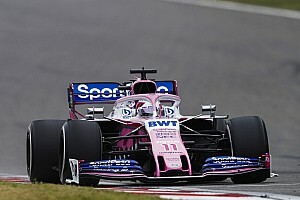 Vettel had set a 1m18.161s in the morning session on the 'C3' tyres, 1.783 seconds quicker than his nearest rival Sergio Perez in the Racing Point car. 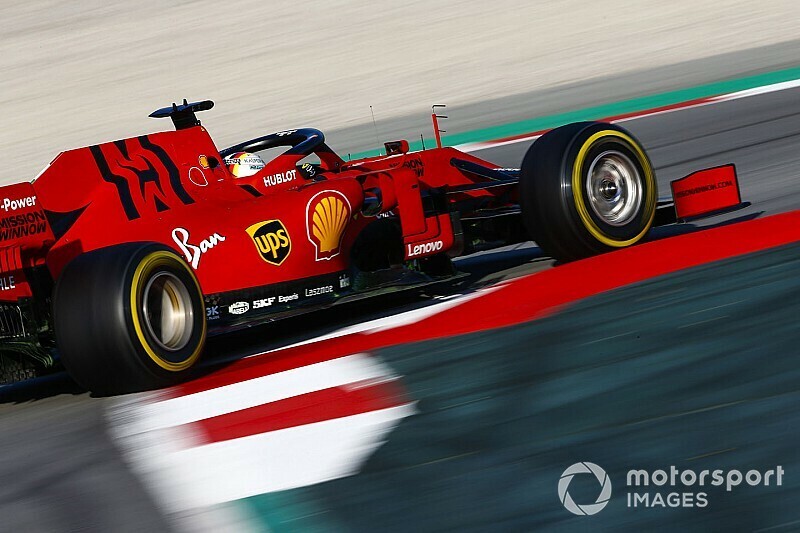 While he didn't improve his laptime in the afternoon, Vettel increased his lap count to 169 by the end of the day, which was enough to head the mileage rankings as well, although his margin over the field was reduced. Romain Grosjean decreased Vettel's advantage at the top to under a second, with a late lap on the C3 tyre within the last half-hour snatching second spot from Carlos Sainz. However, McLaren driver Sainz stole it back with a 1m18.558s to trail Vettel by just 0.397s. Sainz had helped to bring out the first red flag of the afternoon when he stopped at the exit of the pitlane at the beginning of the running. He blamed a loss of power for the issue, and the car appeared to run smoothly thereafter. Grosjean had to settle for the third-fastest time, but Haas had a much better afternoon. 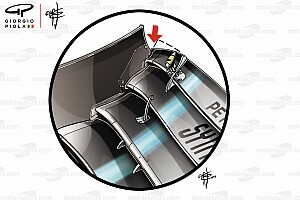 Grosjean's car had ground to a halt entering the final chicane with fuel pressure issues earlier in the day. 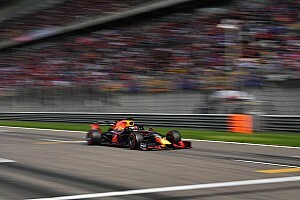 Red Bull-Honda's Max Verstappen managed to net 128 laps and set the fourth-fastest time behind Vettel, Sainz and Grosjean. 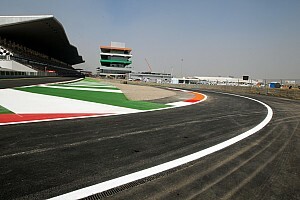 Kimi Raikkonen kept Alfa Romeo in the top five, after setting the fourth fastest time earlier on in the day. He ran C2 and C3 tyres and had been as high as second on the timing screens, but was shuffled back later in the afternoon. Alfa Romeo was still one of the teams to log more than 100 laps, despite Raikkonen's visit to the gravel bringing out the first red flag of the morning session. His car stopped again with just over a minute left in the afternoon session, causing another red flag. The Toro Rosso of Daniil Kvyat and Perez took the sixth and seventh fastest times respectively, but both teams would likely have wanted more running. Kvyat needed to bolt the C4 tyre on to set his best time, while Perez only added 10 laps to the 20 he completed in the morning, with his team finishing bottom of the laps-completed order. After taking over the Mercedes in the afternoon, reigning champion Lewis Hamilton didn't beat Valtteri Bottas's eighth place in the order by the end of the day, but he did complete more laps with 81. 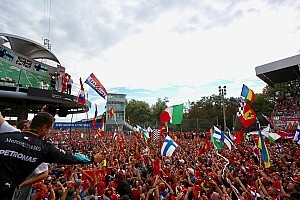 Behind the pair of Mercedes, Renault had a disappointing day in terms of times as its drivers rounded out the order. New Renault driver Daniel Ricciardo took over from Nico Hulkenberg for the afternoon, but missed out on beating Hulkenberg by 0.003s. He also completed 21 fewer laps than the German driver.